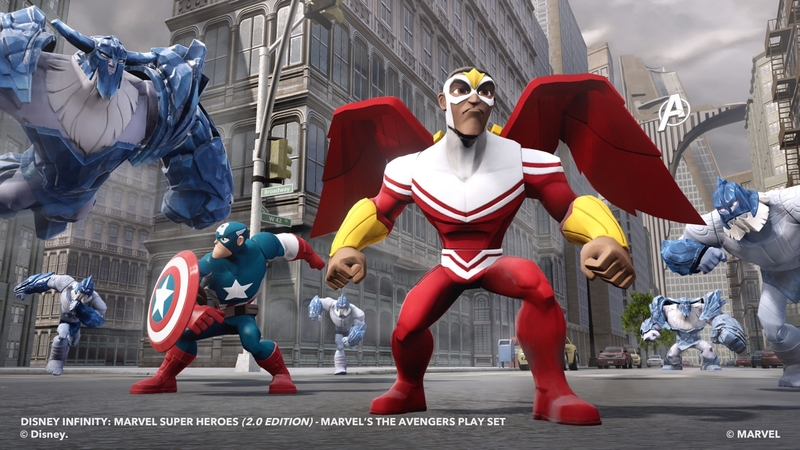 Disney Interactive has debuted another new episode of "Toy Box TV," their Disney Infinity-specific series, and inside you'll find a first-hand look at Captain America for the upcoming Disney Infinity: Marvel Super Heroes. If you skip ahead to the 4:15 mark in the video below, you can see an extended look at Captain Roger's abilities for the upcoming game. The Avengers’ Iron Man, Black Widow, Thor, Captain America, Hulk and Hawkeye will debut when the game launches this fall. 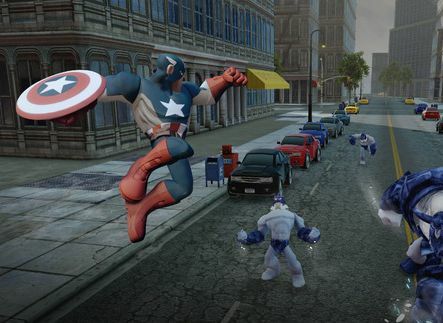 Disney Infinity: Marvel Super Heroes will be available for the PlayStation 4, PlayStation 3, Xbox One, Xbox 360, Wii U, PC and iOS tablets and smart phones.